The city is our daily stage. What role do buildings play in the unfolding narrative? 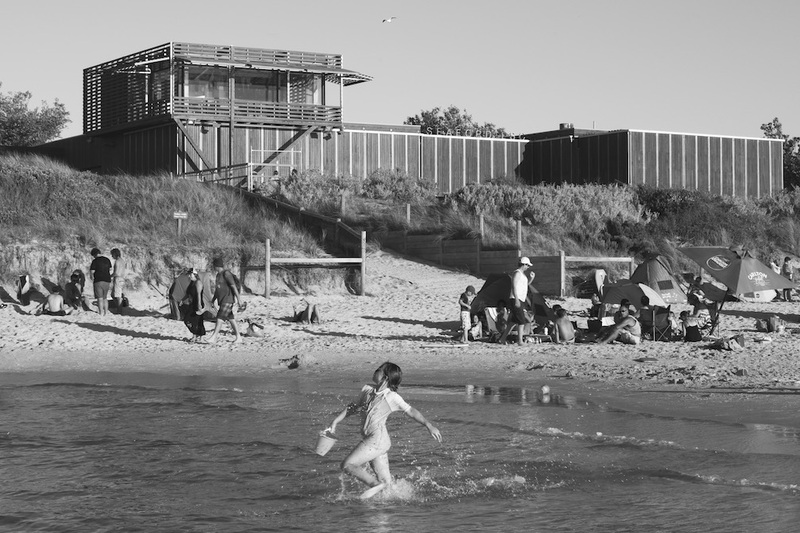 Among Buildings is a book by photographer Tom Ross, architect Michael Roper and graphic designer Stuart Geddes reflecting on twenty-six examples of significant Melbourne architecture through photography and poetry. The publication explores the complimentary tensions of the written word and the photographic image, engaging both the perceiving eye and the reflective mind. It builds an imaginative space between photography, poetry and buildings. For this MTalks panel discussion, Tom, Michael and Stuart are joined by their collaborators: poet and poetry editor Micaela Sahhar and architect/artist/poet and mentor to the project, Alex Selenitsch. Copies of Among Buildings will be available for purchase at this talk for $49, and eventually, from Among Buildings official site and Uro Publications. You can now revisit this talk over at MPavilion’s library page. Note: this event time has been altered to accomodate a double-bill of talks on this evening. It will now be followed by an MTalks with Sir David Adjaye OBE in conversation with Michael Williams.